On the wedding day we see most of the couple rushing all over the place and majority of the photos are taken with friends and relatives. 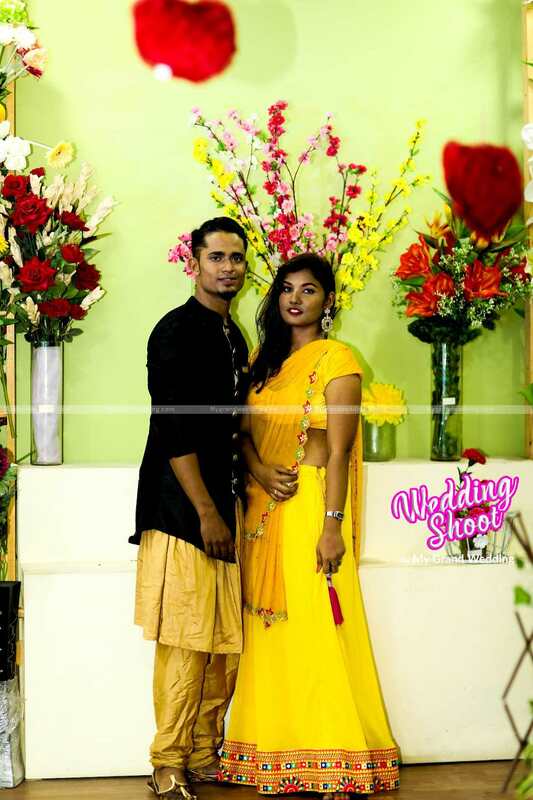 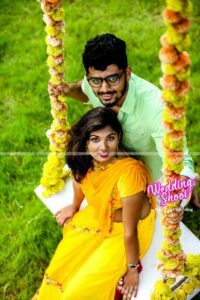 However, pre-wedding photography is exclusively for the couple where they can wear different outfits, shoot in desired locations and strike their favorite poses. 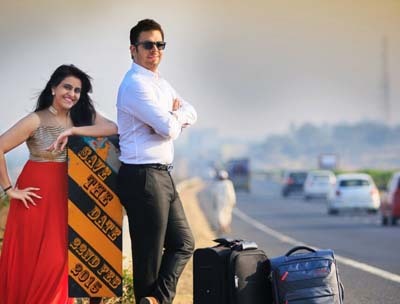 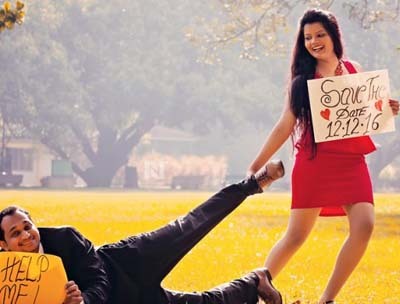 Most of the couple plan to have their pre-wedding photoshoot in their dream destination. 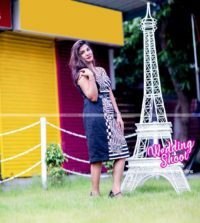 Why spend so much money and go so far? 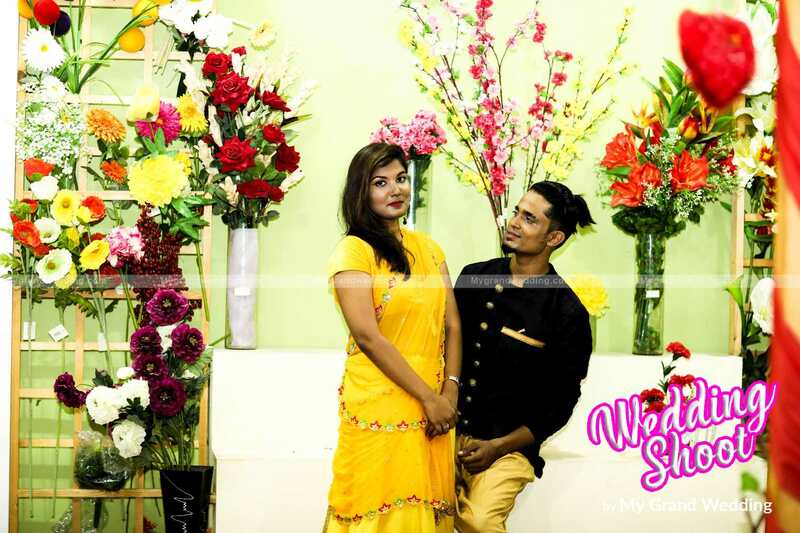 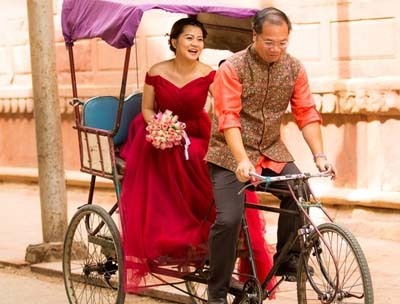 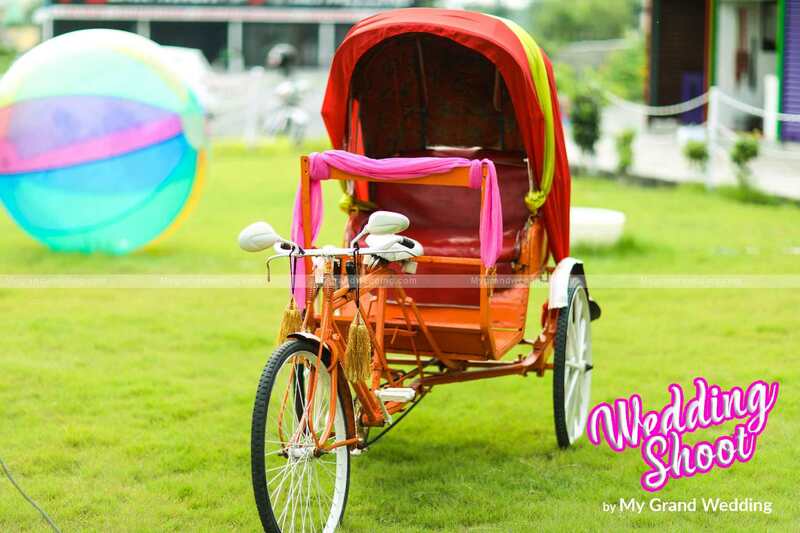 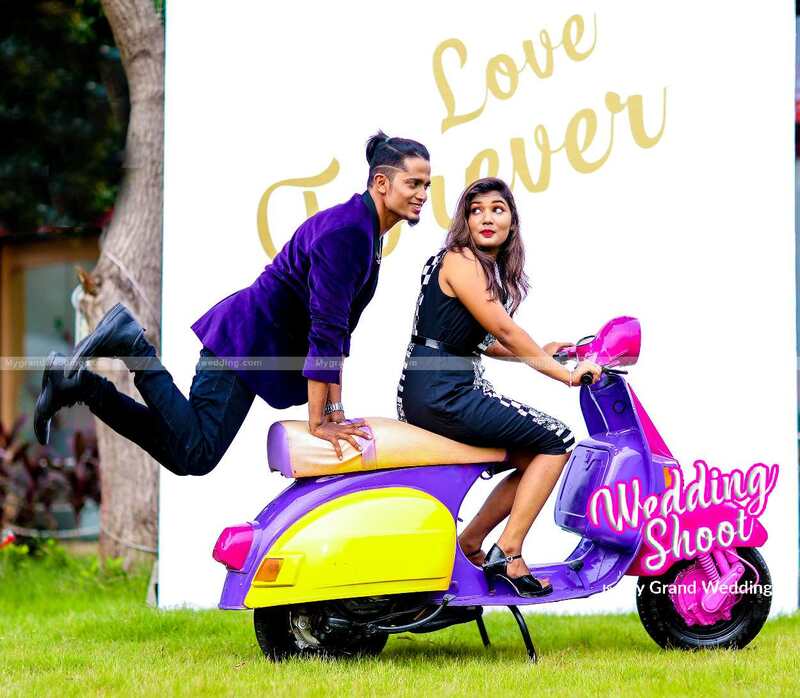 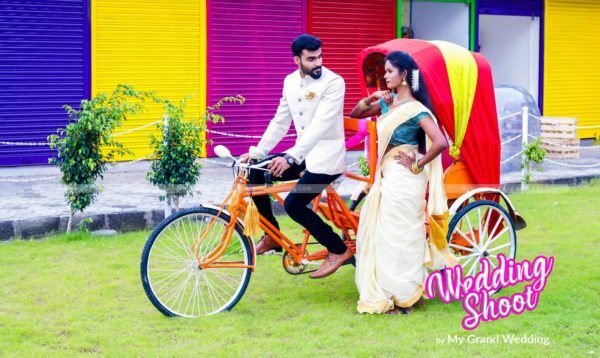 Wedding Street gives you the ambience just like your dream destination with some Stunning backdrops, green lawn, innovative props like scooty, bicycle, auto rickshaw and indoor studio which has green mat for CG backgrounds. 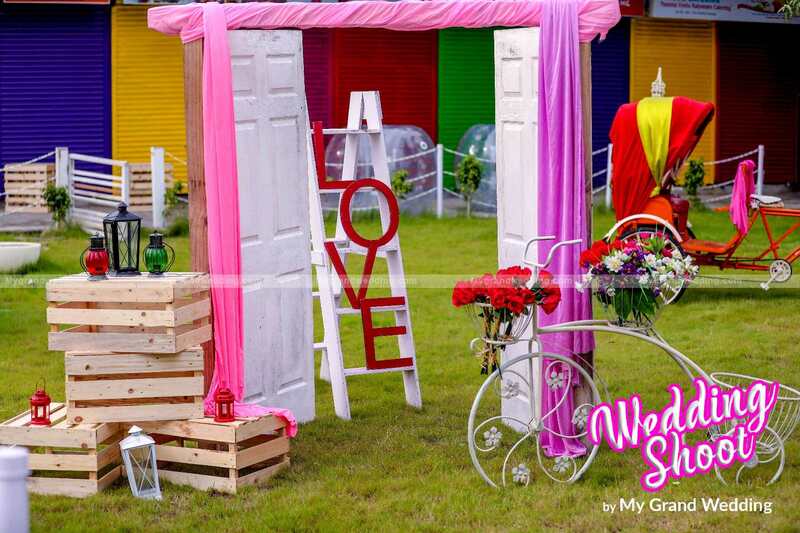 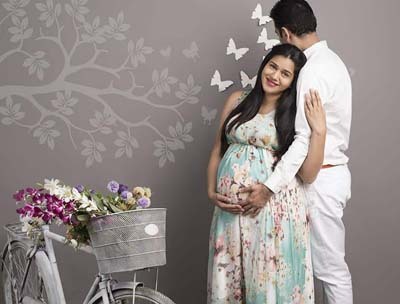 This place is a cluster of variety of sets which suits every couples needs and requirements with a choice from traditional to western, quirky and colorful background. 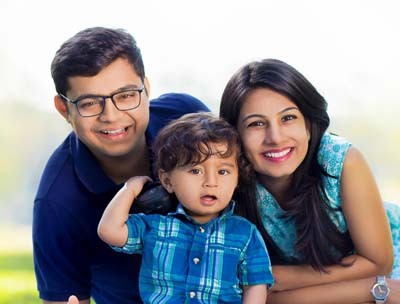 This concept saves your time and money. 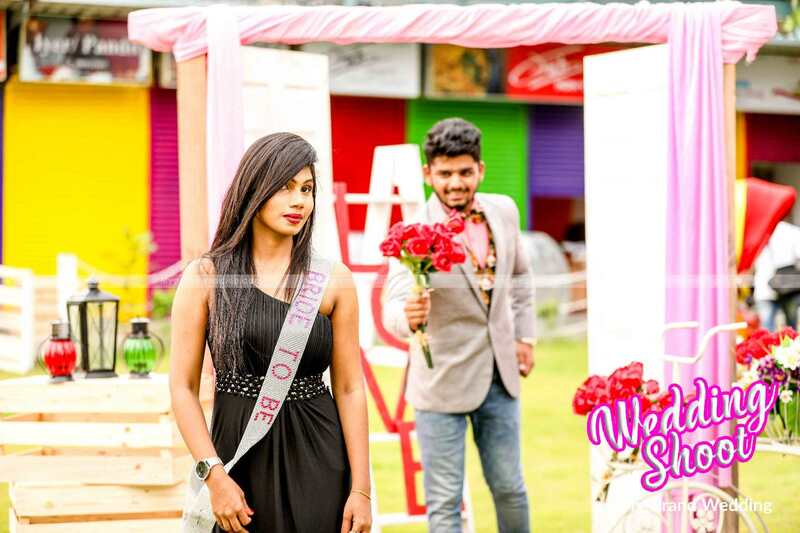 Wedding Street is equipped with a dressing room where you can change into different costumes and flaunt with your outfits. 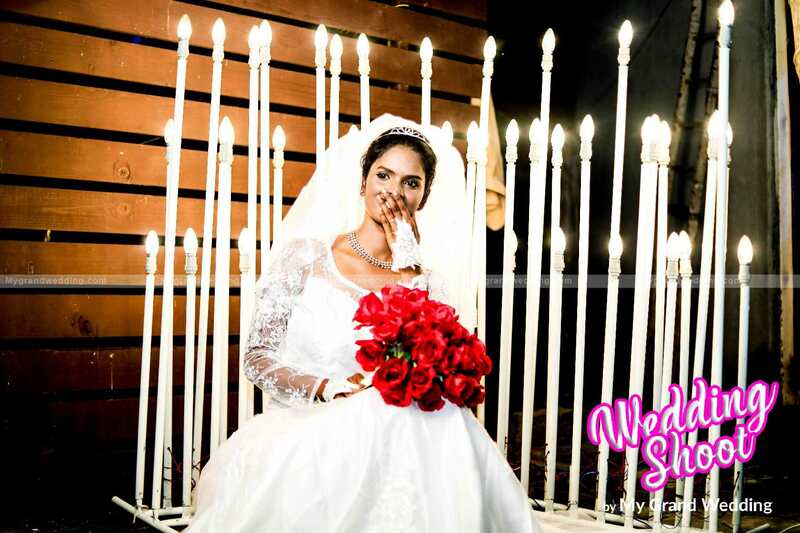 You can bring your own photographers to capture your precious memories or you can hire the professional wedding photographers at Wedding Street. 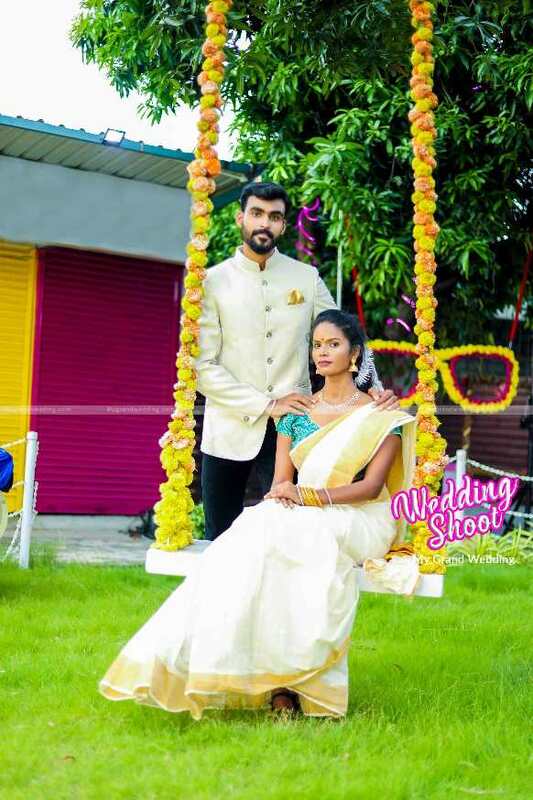 There are staffs in Wedding Street who will assist in changing different backdrops.